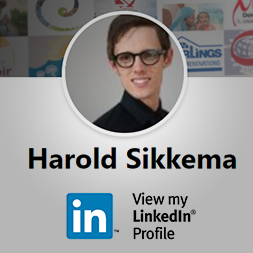 With these “ribbons of stone”, Harold unpacks the poetry and musicality of local geology. 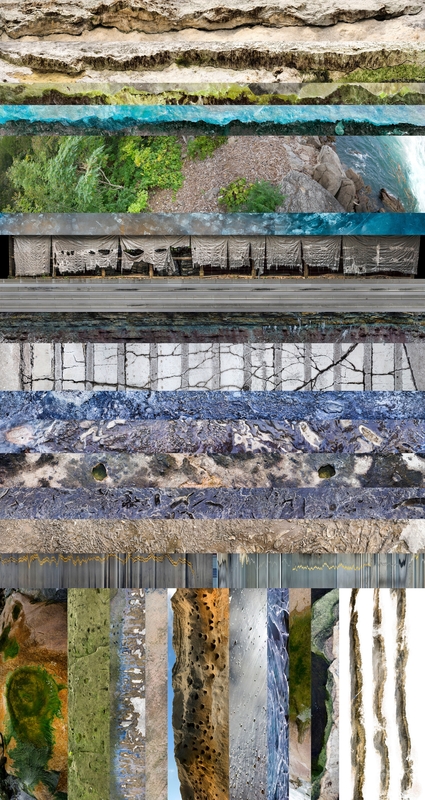 Wide format images of the Niagara escarpment and the shores of Lake Erie and Lake Ontario mingle with more urban panoramas of concrete and oil. A variety of photographic techniques, (including cross sectioning of video) invite reflection on process. The slippery language of “rock bands” is further unpacked via spoken word. In a video poem, the artist reflects on connections between the current struggle at Standing Rock, his own complicity in oil and greed, and the grounded language of plate tectonics. 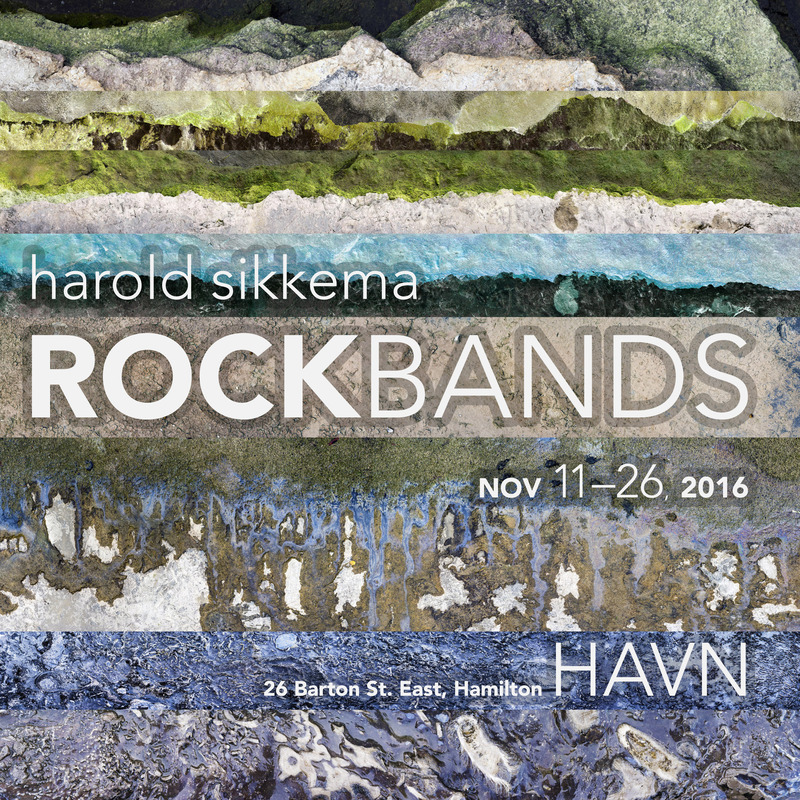 Rock Bands premiered at HAVN in November 2016, and also showed as “Rock Bands Below the Books” the James Street Bookseller Gallery in June 2017.